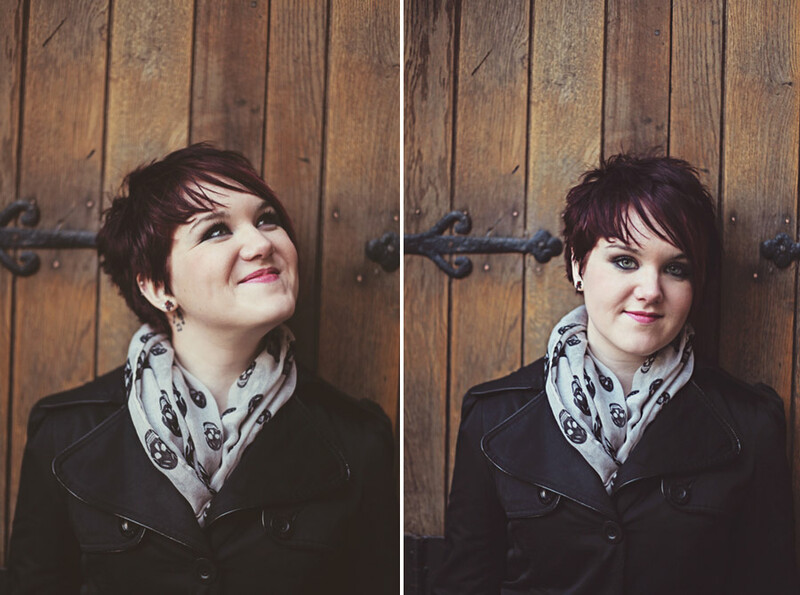 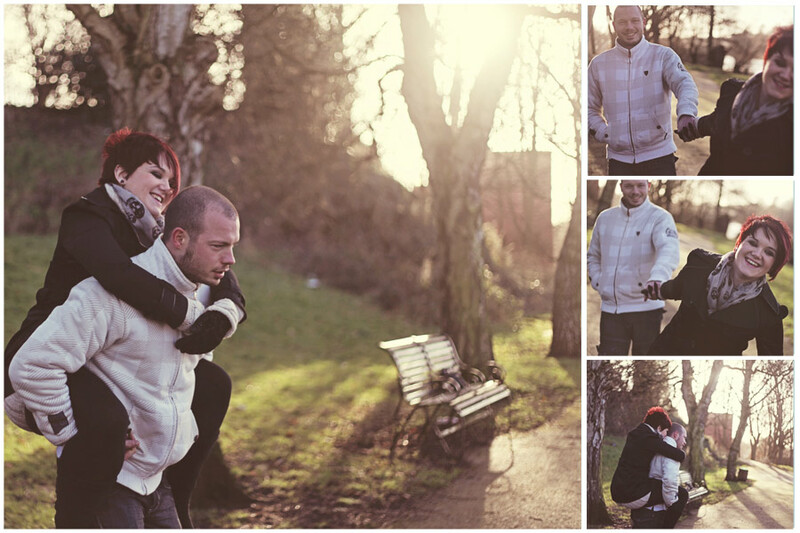 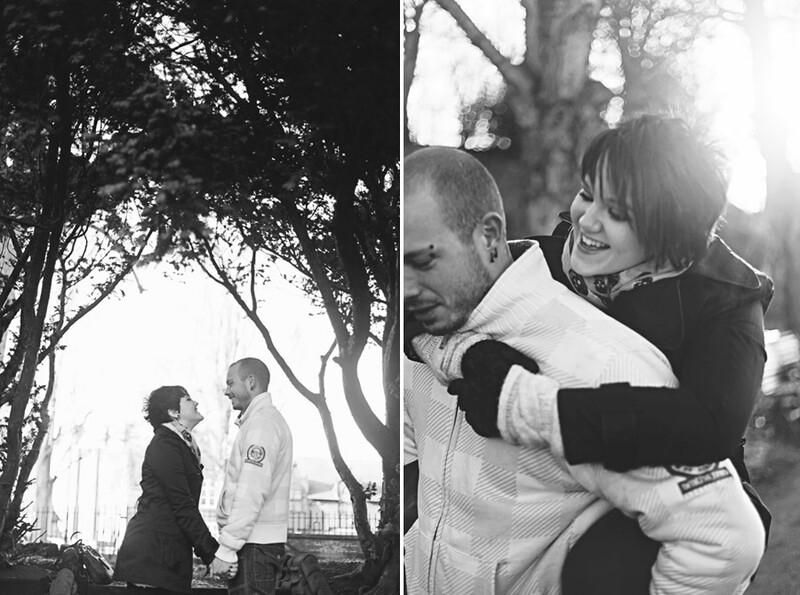 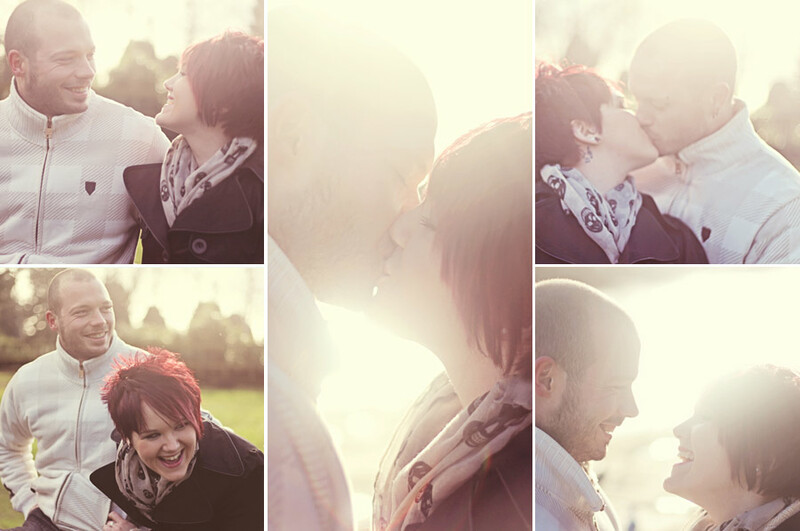 A rather cold but gorgeous sunny day with Caz and Ryan. 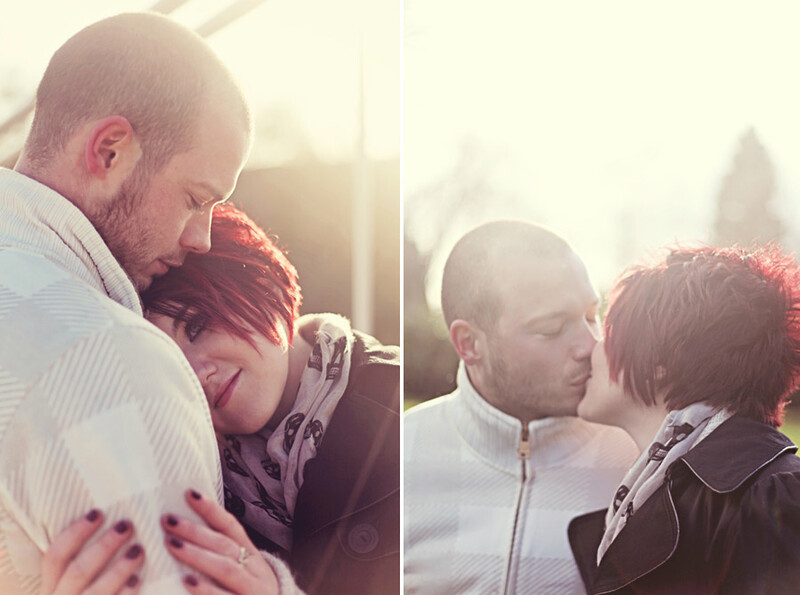 I just adore the haze you get from sunny winter days like this; perfect for soft romantic photographs. 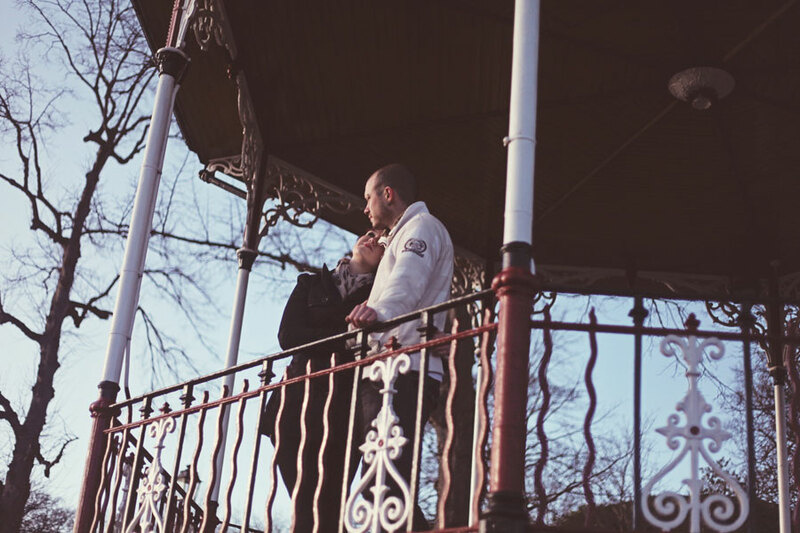 We took a nice long stroll through Grosvenor Park where the squirrels were out on the hunt again, before heading down to the River Dee to see the swans from the bandstand.